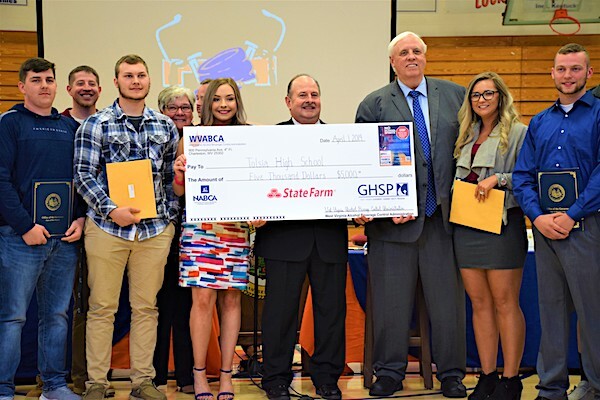 Left to right: Eric Williams; Justin Prince, teacher; Cameron Chaffin; Paula Staley, Principal; Mattie Holland; Fredric Wooton, Comissioner; Governor Jim Justice; Kacie Stacy, Student Team Leader; Paskell Doss. 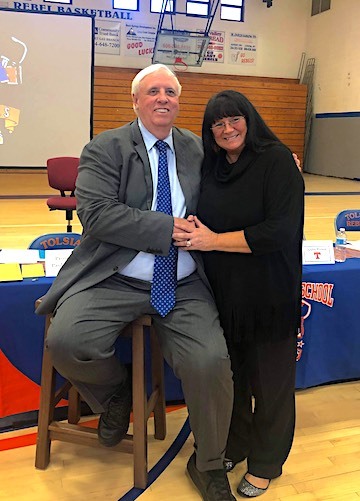 Governor Jim Justice was in attendance yesterday, among other state and local representatives, to award Tolsia High School with a check for $5,000 from the West Virginia Alcohol Beverage Control Administration (WVABCA) for their winning entry, “Moments in Time”, in the 6th annual No School Spirits Public Service Announcement (PSA) contest. Ft. 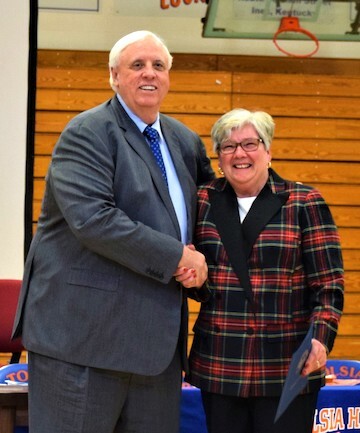 Gay mayor Joetta Hatfield grabbed her chance to speak briefly with Governor Justice. Others in attendance were Fredric Wooten, Commissioner; Gig Robinson, WVABCA Spokesman; Todd Alexander, Wayne County Superintendent; Paul Staley, Tolsia High School Principal; Angela Saunders, Director of Substance Abuse Prevention United Way of the River Cities, Inc.; Vicki Tabor, State Farm Representative; Mayor Joetta Hatfield; Wayne County Board of Education members Johnita Jackson and Missy Hall; and several from the Central Office. Governor Justice spoke briefly to the students, reminding them to think about their actions in all aspects of life. He discussed how actions can either have positive or negative results. Others in attendance spoke briefly as well, reminding students to remember the dangers of alcohol, the importance of being responsible, and making the right choices. All of the speakers applauded the students for their hard work, efforts, and accomplishments. The No School Spirits PSA contest requires students in middle school or high school to submit a video that addresses the dangers of drinking and driving or the dangers of underage drinking. The student members of Tolsia High School Glenhayes Entertainment program, which is in its first year, set out to win, and they did just that! Principal Paula Staley commented that the contest couldn’t have came at a better time. She mentioned to Mr. Prince that this would be a great opportunity. The students were excited about it, but many didn’t know what a PSA was. After watching a few examples, they began brainstorming concepts for their entry. Finally, the students came up with this “…really cool idea about showing how there are moments that really matter in our lives and other moments that may seem like fun but aren’t really important or significant,” explained Mr. Prince. 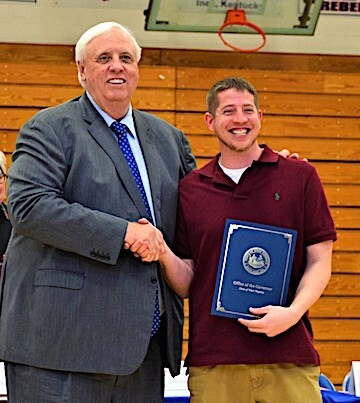 Tolsia Broadcasting teacher Justin Prince and Gov. Justice. Mr. Prince intends on using the prize money to purchase equipment to help grow his program. The student members of the Glenhayes Entertainment program, Mr. Prince, and Mrs. Staley were all awarded Certificates of Recognition today at the awards ceremony. 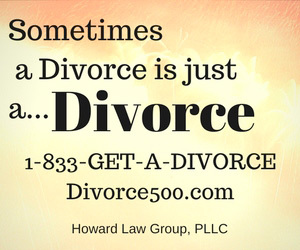 The PSA will be aired on tv and radio stations in WV, KY, OH, VA, PA, and MD starting today.